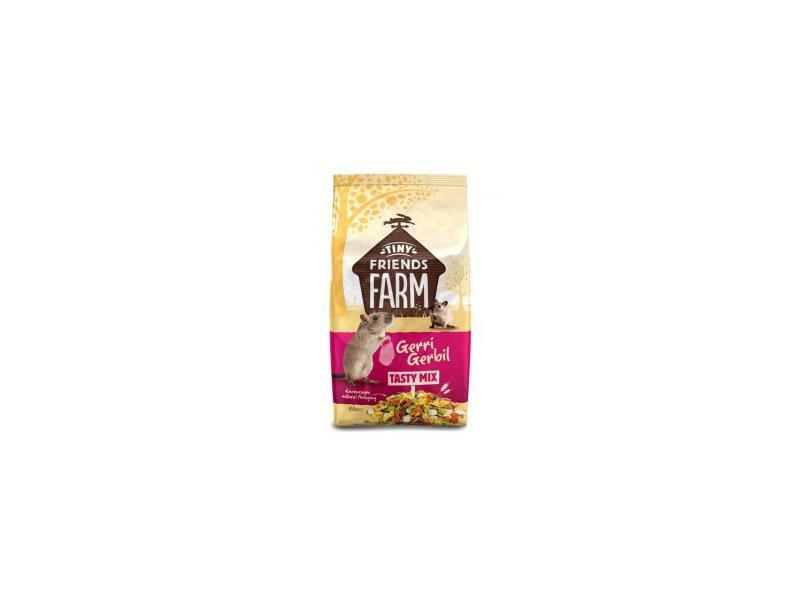 The average adult gerbil will require 5â€Â10g/day of Gerri Gerbil. Fresh water should always be available. 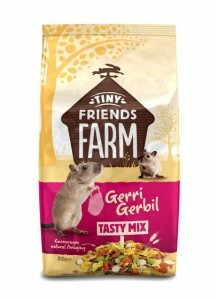 There are currently no questions for Supreme Tiny Friends Farm Gerri Gerbil Tasty Mix - be the first to ask one!